We are proudly present to you our new and improved accommodation in our Borneo center. This facility will be used as our base of operation for our reforestation project. 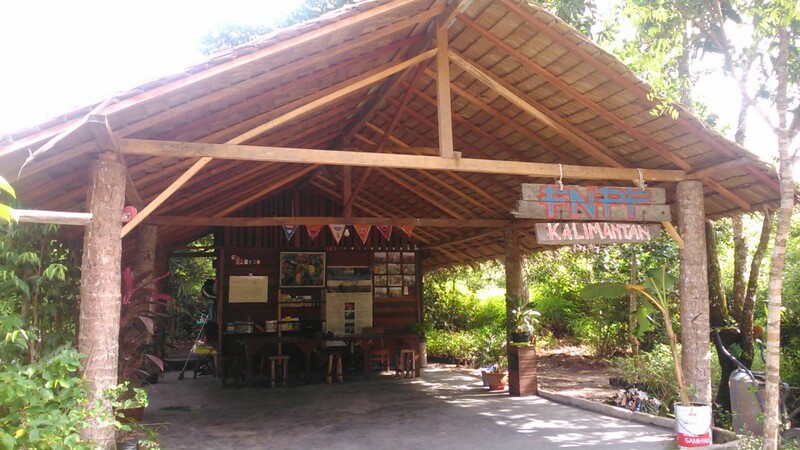 Every volunteers that choose to participate on our projects in Borneo will be stationed in this place during their time with us. 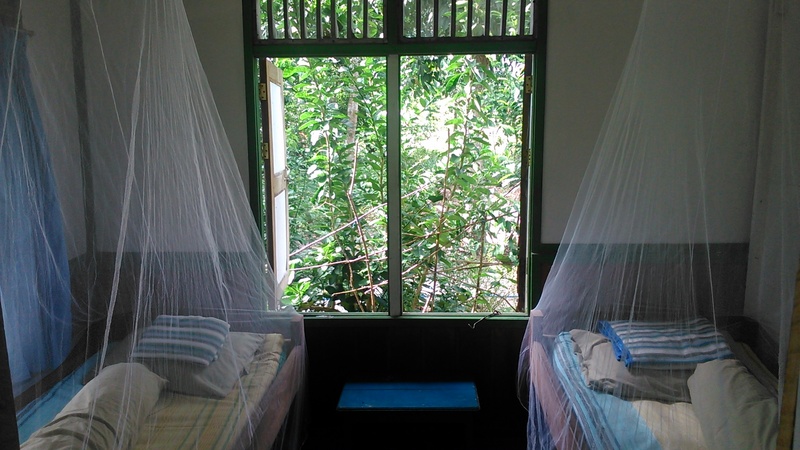 Our accommodations is a mixture of home stay with local families, field staff quarters and hammocks in the trees. 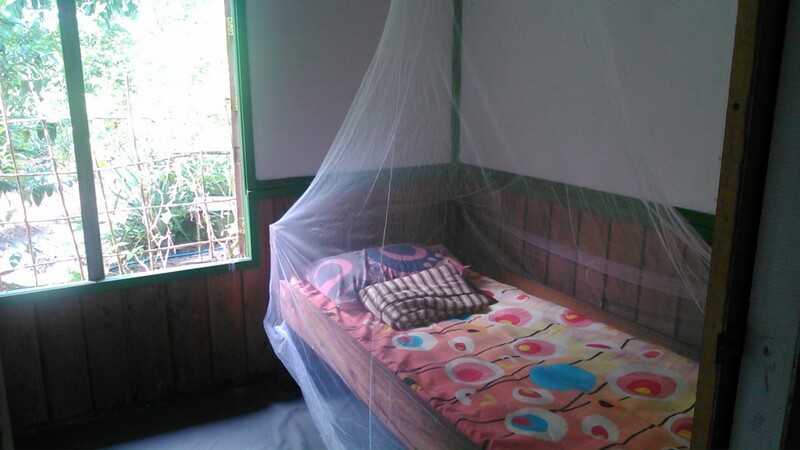 Please realize that our project sites are in remote and tough environments, with basic accommodation and food, for authentic taste of the local way of life and jungle experience. Adaptability to field conditions is required and a basic understanding of the local culture is advised. For more information about volunteering opportunity in Borneo Click Here. For more information about our projects in Borneo Click Here.